If you own a Labrador you’ll understand the joy and fun that they bring with them at all times. When a big dog, such as a Labrador is providing you with frustration though, through a lack of understanding simple commands, or failing to behave in public or when you have visitors round the house, it can be difficult to see how you can overcome the challenge. For many owners of big dogs and Labradors in particular common problems include pulling on the lead, jumping up at people and not coming to you when called. There are different ways you can deal with this, through a training programme that you can put together at home, regular dog training classes, or residential dog training. Each one has its merits and you’ll find the right option for you. For some people, sending your Labrador away from home for a few weeks for an intensive residential training course is too much of a wrench, but there are many benefits to it. Residential dog training takes your dog to a comfortable and familiar environment where they can be trained by professional dog trainers in a one-on-one or small group setting, in ways that are more likely to stick and remain with them when they return home. Having that extensive period of time to train a dog intensively is a great way to ensure that they remember those commands. It can be difficult to teach a dog new tricks if you are only doing so for a short period of time, even if it is for an hour every day, or a few hours per week. 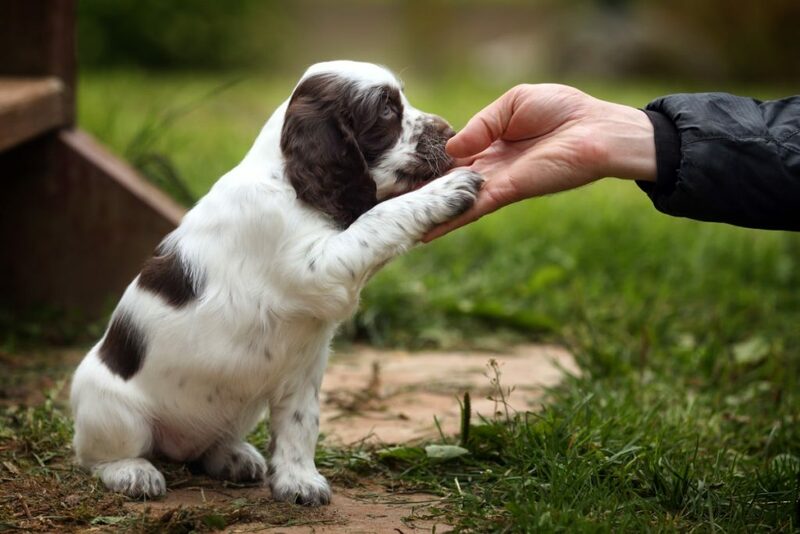 Find a residential dog training provider that sits down with you prior to the training programme starting and have a full dialogue with them. It is important for them to understand what your current situation is, what your home life is like and what you want your dog to learn specifically. If your Labrador has been having problems paying attention to basic sit and stay commands at home, they can tailor a programme that works out those kinks in particular. If there is more of a problem with your dog jumping up at people when out walking, or when you have visitors at home, the training can lean more to focus towards that aspect of their behaviour. There will always be a transition period, where you are brought in and given a demonstration of what your Labrador has learned during the 2-6 weeks away at residential dog training. This gives you the chance to command them in this new setting, which helps when they return home with you, as the dog will have already accepted your instructions and listened to you in the residential training session. This can make a big difference to the success rate of the overall dog training, especially where bigger dogs, such as Labradors are concerned. Always make sure that you work with residential dog training suppliers that have a track record of success.